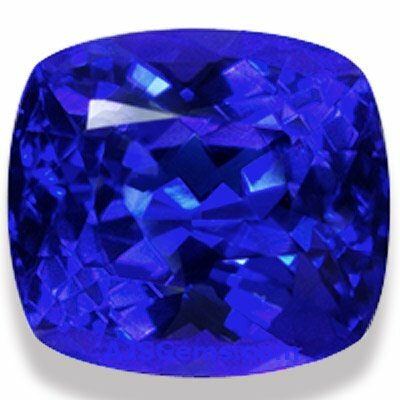 It is fair to say that Tanzanite, the vivid violet-blue gemstone from East Africa, is one of the great success stories in colored stones. Discovered just in 1967 in Tanzania, it was named and promoted by Tiffany & Co., who described it in advertisements as "the loveliest blue gemstone discovered in over 2,000 years." In its 45 year history, Tanzanite prices have fluctuated wildly, due to variable supply and inconsistent promotion. But Tanzanite mining and distribution has slowly become more professional and in recent years prices are more stable. Tiffany had exclusive marketing rights to Tanzanite in the 1970's and the gem was sold at retail at around $400 per carat for the highest grades. 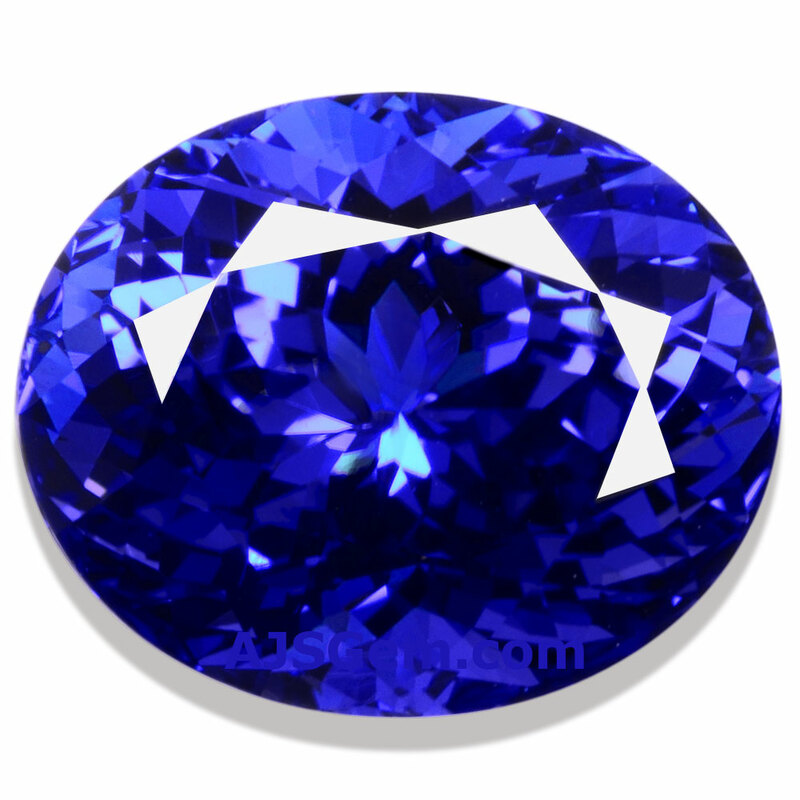 Tiffany eventually stopped promotion of Tanzanite due to the inconsistent supply. Tiffany then gave up their exclusive marketing rights in the 1980's and prices increased with growing distribution and demand. In the mid-80's, before the discovery of new large Tanzanite deposits, demand exceeded supply and prices peaked at over $1,000 per carat for top grade stones. In 1985 some larger Tanzanite deposits were found and distribution increased further. Tanzanite reached new heights of popularity in the late 80's. The miners in Tanzania then tried to take advantage of the market demand and increased their output significantly. This eventually resulted in an oversupply and a major price drop. The Tanzanian government stepped in and closed some of the mines to reduce supply. This move had its intended effect and prices rose to the level of $300 to $400 per carat by the late 1990's. In 1990 the Tanzanian government split the Tanzanite mines into four sections: Blocks A, B, C and D. Blocks A and C were awarded to large operators, while Blocks B and D were reserved for the local miners. In 2005 the government allowed a large company called TanzaniteOne to lease the Block C mine. They operated their business on the De Beers' model, with strict control of supply, a "sight holder" distribution strategy, and extensive marketing in support of the product. With the professional control of TanzaniteOne and growing demand from developing economies like China and India, Tanzanite prices have continued to go up. Depending on the channel, top grade stones now sell at retail for as much as $2000 per carat. 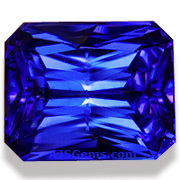 Even at these prices Tanzanite is an attractive alternative to the more expensive Blue Sapphire. At Bangkok direct prices from AJS Gems you can expect to pay in the range of $400 to $700 a carat for top color Tanzanite under 5 carats, with prices around $700 to $850 for top stones in the 5 to 10 carat size. Over 10 carats, clean gems with top color are around $1,000 per carat. You are unlikely to find lower prices on fine Tanzanite from any source, unless you are buying the rough stone and cutting it yourself. Prices for fine unheated fancy color tanzanites, such as the rare pinks and purples, can easily run 2 to 3 times higher than the blues, particularly for vivid colors in stones over 1 carat.